Meet Karen, she’s an emergency room nurse who’s passionate about fitness. 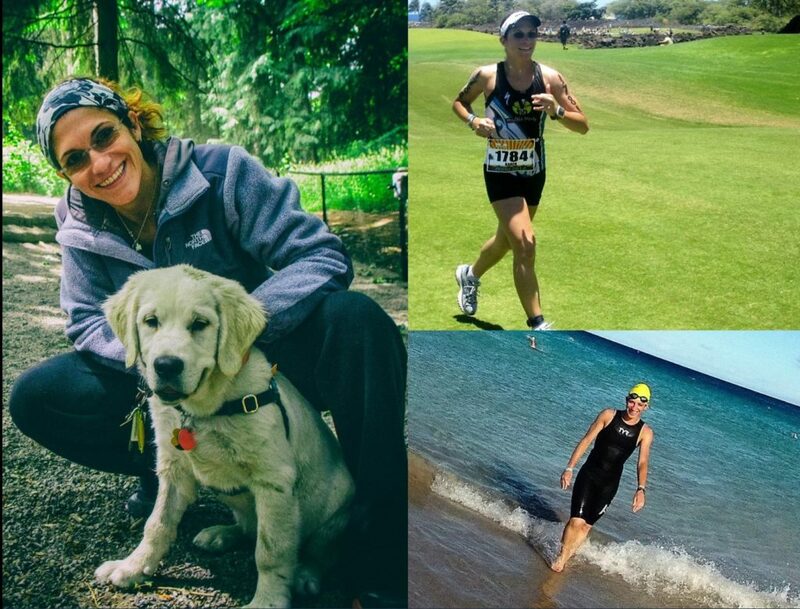 The last few years, Karen competed in marathons, triathlons and focused on ultra-running. Currently, she’s working hard in the gym to take her physique to the next level. Karen’s fur baby, Abu, a 9-month-old English Cream Golden Retriever is the love of her life! Q: What’s your favorite thing about VSR? 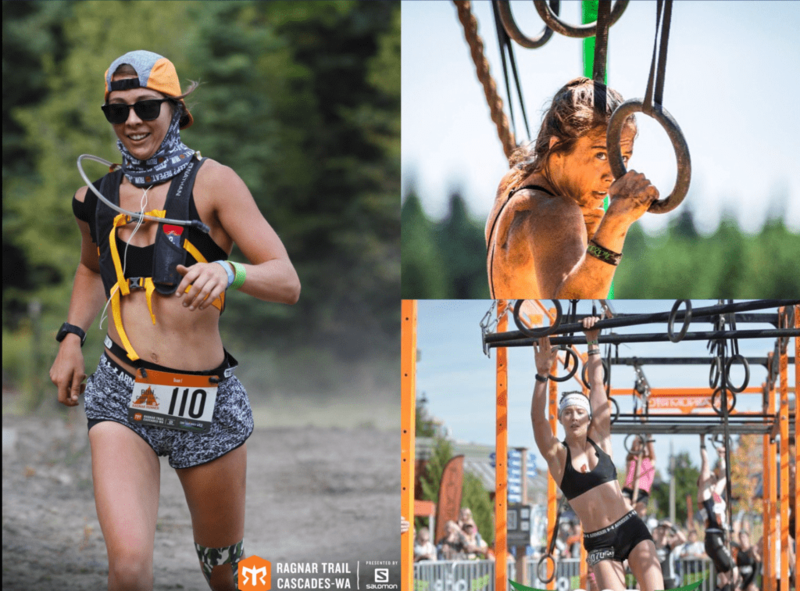 A: Dr. D, Jess, Hillary and Ashley have been my family now for many years of training in Seattle. They have helped me through the physical, mental and emotional challenges of training, racing and pushing my body to the limit. My favorite thing is there unconditional love and support for me as a person and athlete. Q: What activities do your treatments at VSR help you to enjoy? A: VSR helped me to successfully compete in a half ironman, several marathons, several ultra runs and my first 50 miler without injury. No other sports health care team has ever been able to help me accomplish that. Now they are helping me stay fit and safe as I regularly attend the gym now to cut body fat and hopefully tone my body to a level I have not yet achieved. Q: What else would you like to share with us about your experience with VSR? A: I cannot share enough how incredibly blessed I am to have VSR in my life. I tell this to anyone that asks about VSR, they are the type of quality and talented sports medical team that is a treasure and rare to find. Dr. D, Jess, Ashley and Hillary are some of the nicest, most supportive, people I have ever met and I am extremely blessed to call them my family. We are so grateful to have wonderful patients like Karen! One of the greatest compliments is when our patients excel in their physical pursuits safely and without pain. Thank you, Karen, for your kind words, we look forward to continuing to support you in all your fitness pursuits.